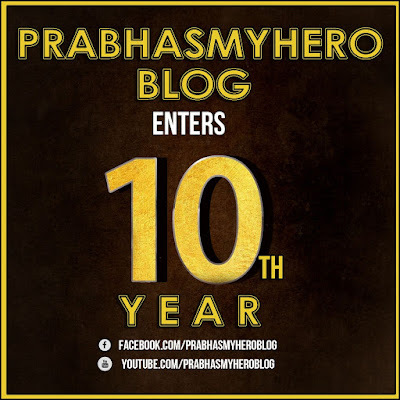 PrabhasMyHero Blog: PrabhasmyHero Blog Enters its 10th Year! 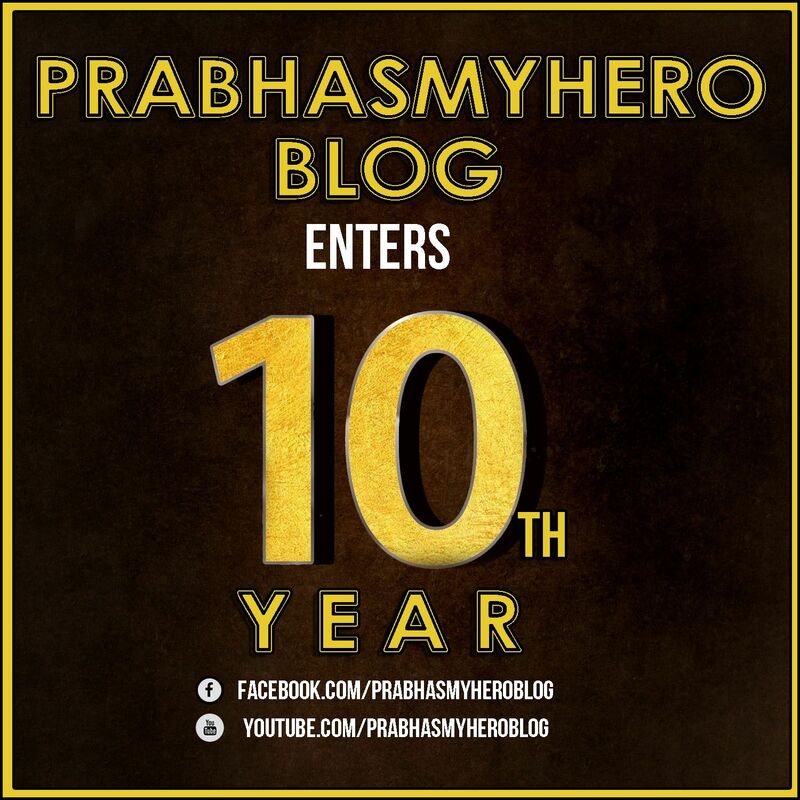 It's been quite a long journey with Prabhas as we enter our 10th year. When i started this Blog on this day in 2008, i never knew this man was going to have a hold on me for many more years to come. I just had a simple reason to start this blog. 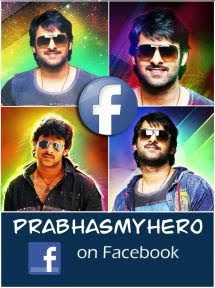 To make, in my own small way, more people all around the world to know about Prabhas and become fascinated by him, as i was. Today i am a very satisfied and happy man on seeing the heights of popularity Prabhas has achieved, thanks to Baahubali and Rajamouli. What Chatrapathi did for me is now being done by Baahubali, creating fans all around the globe. But then, there is more to Prabhas than just Baahubali or Chatrapathi and this is what this Blog is all about - Just Prabhas! Love you Darling and wishing your greater heights of glory in the years to come.